Are stores liable for parking lot crosswalk car crashes? Parking lots are more dangerous than you might think. Hundreds of people every year are injured and even killed in parking lot car crashes. People are run over in a parking lot crosswalk by drivers who aren’t paying attention. They are hit by cars backing out of parking spaces. There are thousands of car wrecks as cars back up into each other in parking lots. That doesn’t mean the car accident victim does not have a case. It does mean that the auto accident victim is limited to only seeking pain and suffering compensation, i.e., “noneconomic loss” damages, only from the at-fault driver (and his or her insurance company). For those stores who have taken it upon themselves to voluntarily create pedestrian crosswalks connecting their parking lots to their stores, and when these pedestrian crosswalks are poorly designed, there may now be a legal duty that is created that will allow a lawsuit to also be filed by the accident victim against the store. In the event a person is struck and injured by a car while using a store’s parking-lot, pedestrian crosswalk, the store may be held liable if the store failed to take necessary precautions such as warning signs and traffic signals to protect pedestrians while they’re in the “safety zone” created by the crosswalk. This is the right result. What are stores’ liability to car accident victims injured in parking lot pedestrian crosswalks? Are there other liability issues in motor vehicle accident cases involving parking lot pedestrian crosswalks? “[W]hether [a] crosswalk installation was a proximate cause of” an auto accident victim’s death or injury. This is a very important case for Michigan auto accident attorneys. Even when pedestrian crosswalks in store parking lots are very poorly designed, and any injury or death that occurs is both foreseeable and even predictable, stores have been shielded by a misapplication of premises liability laws for too long. 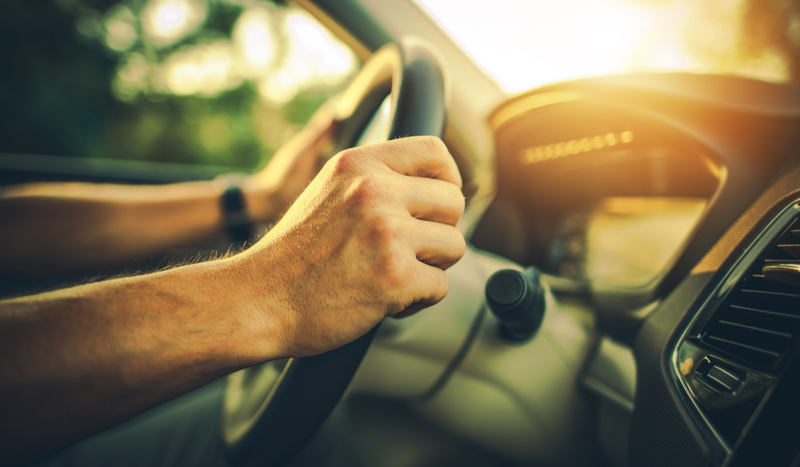 Hundreds of people have been limited to legal recovery of whatever the insurance policy limits are of the at-fault driver, even when, as in this case, the store created a situation that increased the risk of death to the individual. The net result of the Fowler case is that store owners who were not previously concerned about the safety of people because they felt they were immune from any lawsuit or liability will now have to care about the safety of the people they invite to their stores.